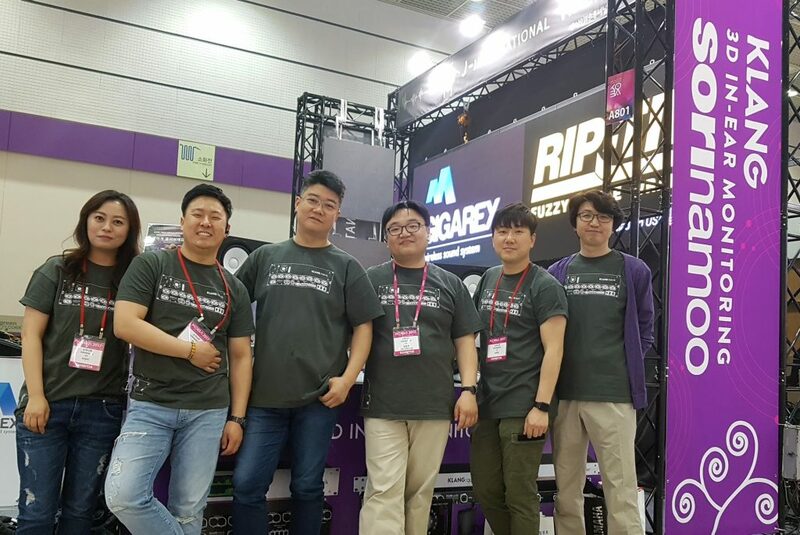 KLANG:technologies is pleased to announce the appointment of Sorinamoo as its distributor for South Korea. Busan-based Sorinamoo is managed by CEO Dosung Shim and practices the three principles of honesty, best practice and appreciation. Established in 2000, Sorinamoo is a leading distributor of premium pro audio and video brands. The company represents Yamaha, Meyer, Inter-M and Harman brands, including JBL, Crown, DBX and Soundcraft. Video brands include Blackmagic Design, Avics and ETC. Additional brands complete a portfolio that makes Sorinamoo a complete AVL systems supplier. What’s new in KOS 2.2.11?